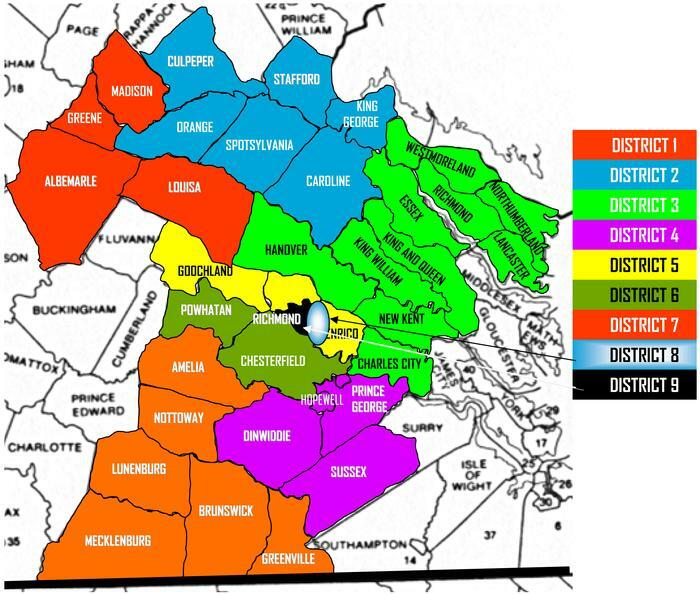 The Presbytery of the James is located in central Virginia and is comprised of 113 congregations organized into ten districts (see below). To Promote the sharing of the gospel of Jesus Christ and sound theology with men in our congregations with special emphasis on a life and practice that is rooted in Scripture alone, by faith alone, through grace alone, in Christ alone and to the glory of God alone. To promote and nurture gospel centered ministries and programs that increase the discipleship and stewardship of individuals and increase active membership within the church. To develop, conduct and evaluate leadership training events for men, with special emphasis on ensuring faithful worship embracing the Reformed tradition. to attend the Men's Conference this summer.